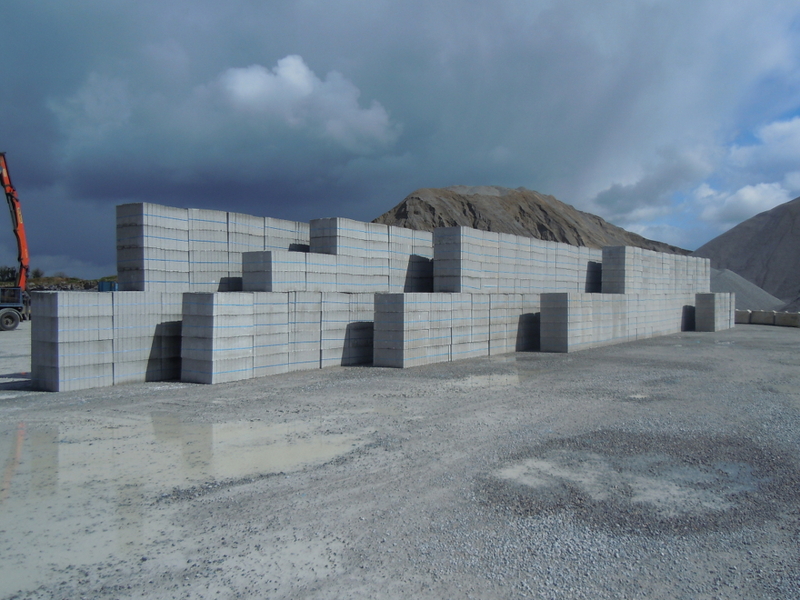 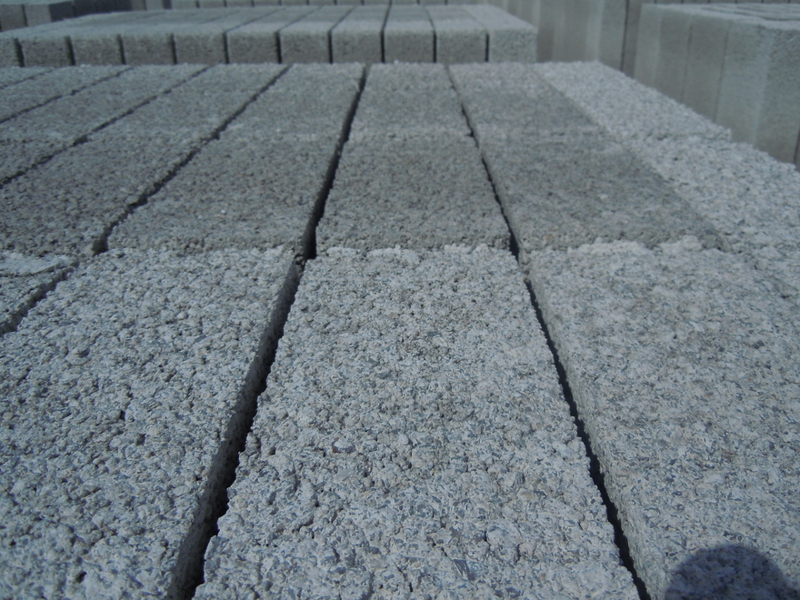 McGrath Quarries manufactures a full range of Quality Concrete Blocks. 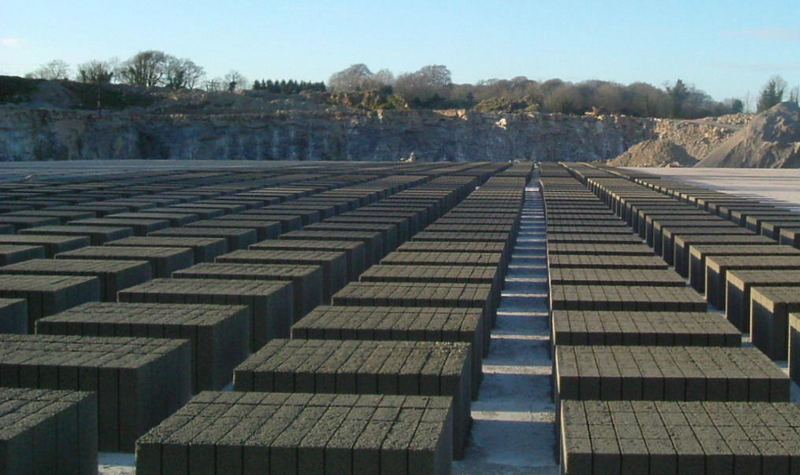 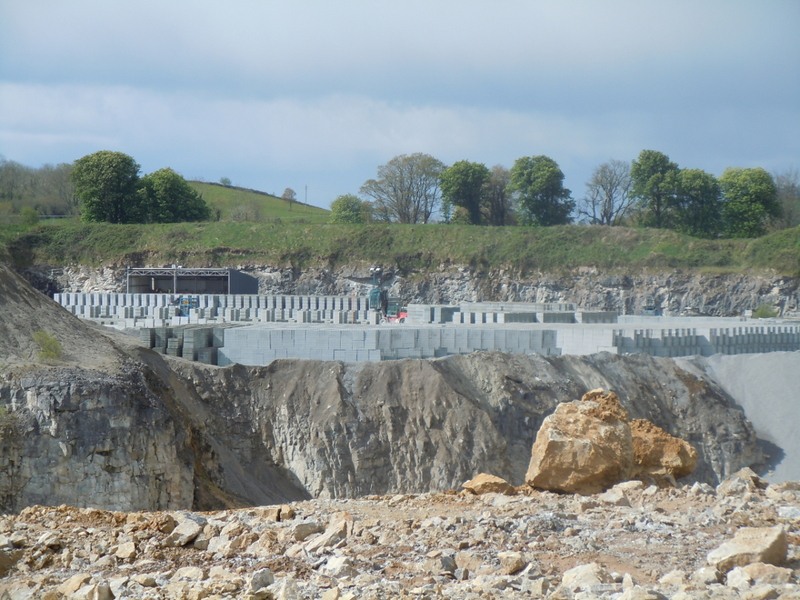 These Blocks are produced to the highest standard using limestone aggregates sourced in our quarry. 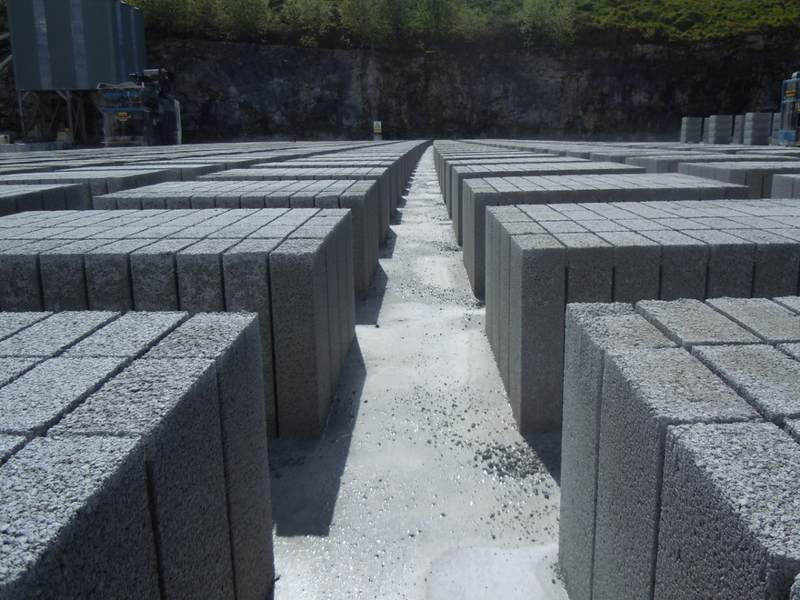 By utilizing our on-site concrete laboratory these blocks are tested regularly to ensure that the quality, strength and reliability of each block is maintained. 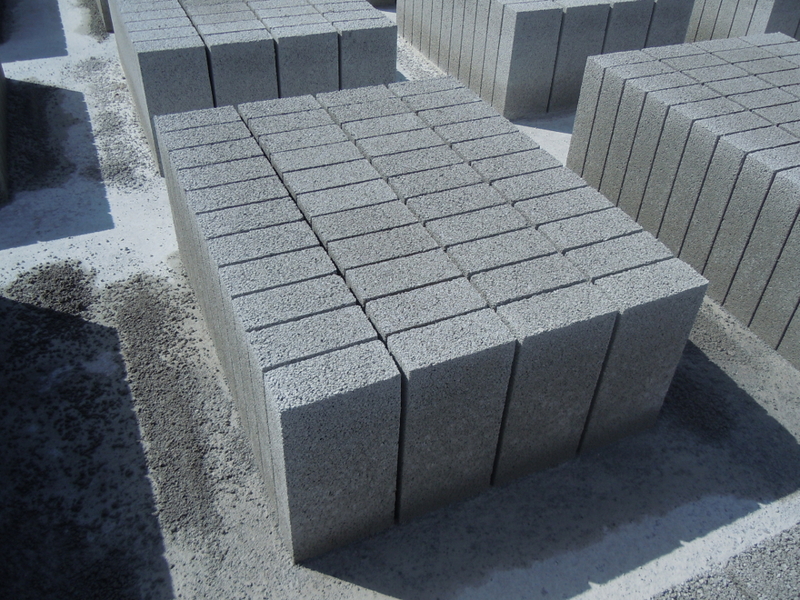 Our Blocks have fire resistant properties, high compressive strength, excellent sound insulation and a high thermal capacity.